Little Running Bear - Page 2 of 46 - It's Josh Kinal's thoughts, committed to ones and zeros. Today’s report is an important reminder that the AFP must not expose people to the risk of the death penalty. Evidence shows that the AFP is putting around 370 people a year at risk of execution, more than 95% of which are for drug cases. It’s exciting to see some actual movement in this area. Just over a year since the executions of Andrew Chan and Myuran Sukumaran in Indonesia, and a parliamentary report talks about, not just how it could have been avoided, but how it is our duty to try to stop the death penalty around the world. I’m very proud of all the people I know who have been a part of this battle. This is a tiny step. Recommendations are not the same as taking action. Now you have something concrete and meaningful to speak to your local member and candidates about over the next few weeks. The entire report is available at the Parliament House of Australia website. An end-user may not notice or care if you stick a form class on your form element, but you should. You should care about bloating your markup and slowing down the user experience. You should care about readability. And if you’re getting paid to do this stuff, you should care about being the sort of professional who doesn’t write redundant slop. I’ve had this argument with colleagues a lot over the years. Attention to detail is important. The errors that come from a lack of attention to detail are what used to separate professionals from dilettantes. It doesn’t matter that most people won’t notice. It should matter that you know the difference between excellence and slop and that you reach for the former and are ashamed of the latter. It’s why having standards is so important. My life is winning. I win. I know how to win. Most people don’t know how to win. 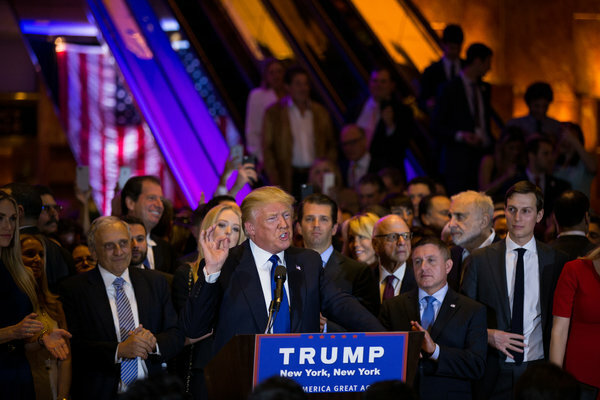 Now I’m sure Donald “Drumpf” Trump hired Charlie Sheen as an advisor. Also still available: lower deck spaces on the Titanic. 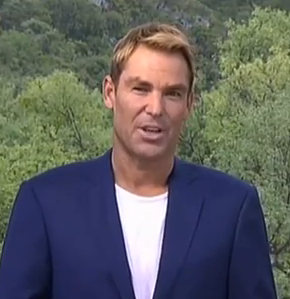 Meanwhile, Shane Warne seems to have spent so much money on his face that he can no longer afford collars for his shirts.